He has presided over some of Queensland’s highest profile criminal trials, but former Justice George Fryberg is probably best known for taking on the Newman Government’s controversial anti-bikie laws. The Judicial Independence in Australia Conference will bring together leading scholars and members of the profession to discuss the nature and importance of judicial independence in Australia, and to debate controversies and challenges to the principle at federal, state and territory levels. 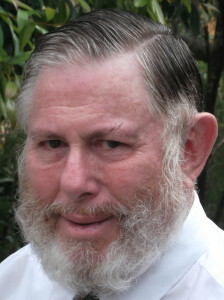 The Hon H George Fryberg will chair a session at UQ’s TC Beirne School of Law that will cover issues such as judicial independence, criticism of judges, and law in the era of social media on 11 July. “Judicial independence underpins our capacity to bring court proceedings against, or defend proceedings brought by, the executive government,” Mr Fryberg said. He said technology posed both opportunities and challenges for the legal profession. “Swift advances, especially in how people communicate, make this an important issue and one which courts must understand and adopt,” he said. The conference coincides with the 800th anniversary of the signing of the Magna Carta and is sponsored by the Magna Carta Committee of the Rule of Law Institute of Australia. 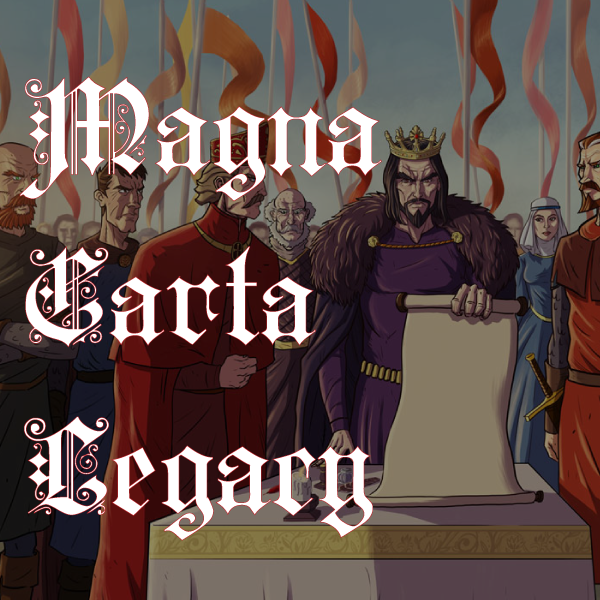 Mr Fryberg said the Magna Carta resonated today because it was considered the source of our inherited liberties. Former High Court of Australia Chief Justice Sir Anthony Mason and Supreme Court Justice Martin Daubney will also speak at the conference. Registration details are available at www.law.uq.edu.au/judicial-independence. Media: UQ Law academic Dr Rebecca Ananian-Welsh, (07) 3365 2218 or 0404 818 411,rebecca.aw@law.uq.edu.au or Publications Officer Nadine Davidson-Wall, (07) 3346 9263, n.davidson-wall@law.uq.edu.au.